Julia Swann, mother of two young boys, is on the phone with her husband, Michael, when the call abruptly cuts out. It isn’t until later in the evening when she discovers that something terrible has happened at Penn Station, where Michael was waiting for a train home. Julia races to New York City to look for Michael, her panicked searching interwoven with memories of meeting and falling in love with the husband she’s now desperate to find. When someone finds a flyer she’s posted and tells her they may have seen her husband, her prayers seem to be answered. Yet as she tries to find him, her calls go unanswered. Did Michael survive? If so, why hasn’t he contacted her? Was he—or is he still—the man she fell in love with? 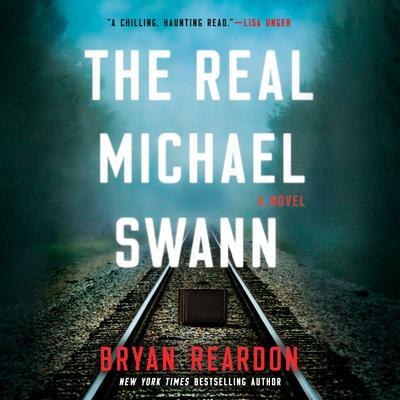 Part family drama, part tragic love story, The Real Michael Swann is a deftly plotted suspense novel with an unflinching portrait of a marriage at its heart, challenging us to confront the unthinkable—both in our country and in our own homes.